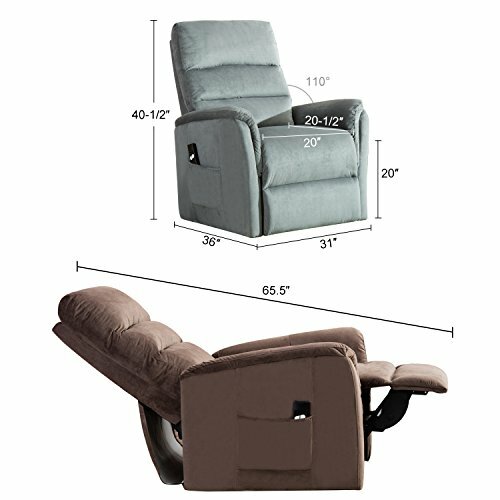 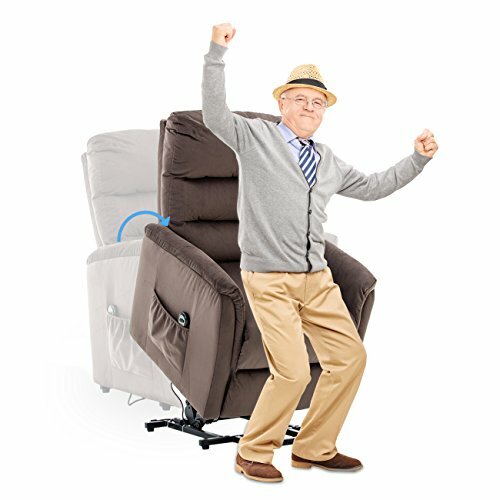 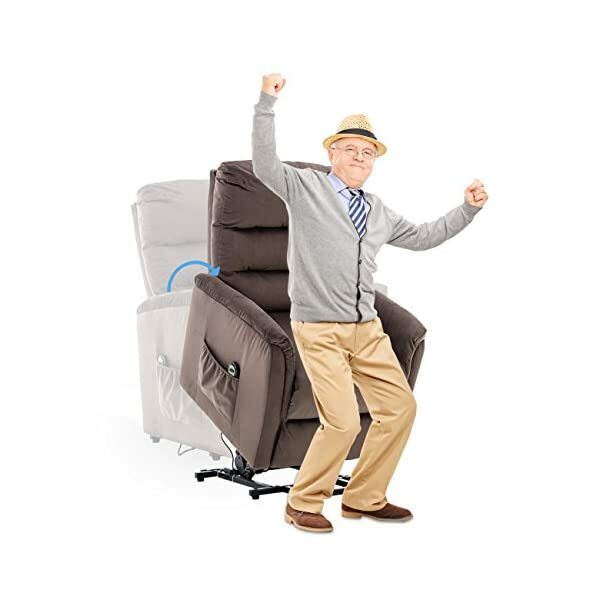 Bonzy’s Remote Power Chair Lift Recliner makes it easy to get up from a chair without the need for another person. 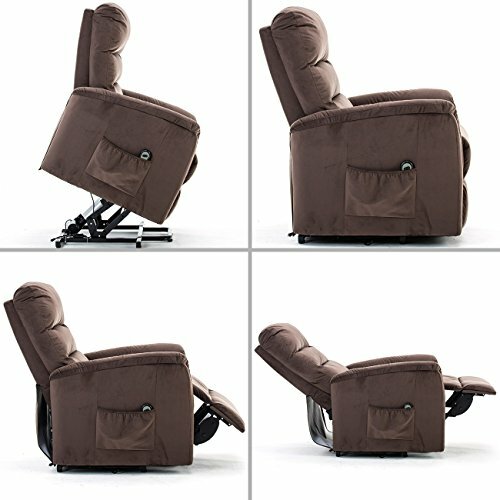 The chairs are made to support entire body for maximum comfort during everyday use. 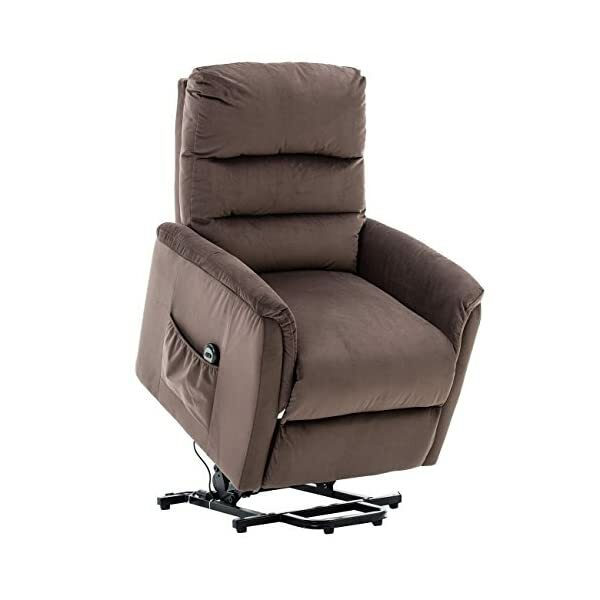 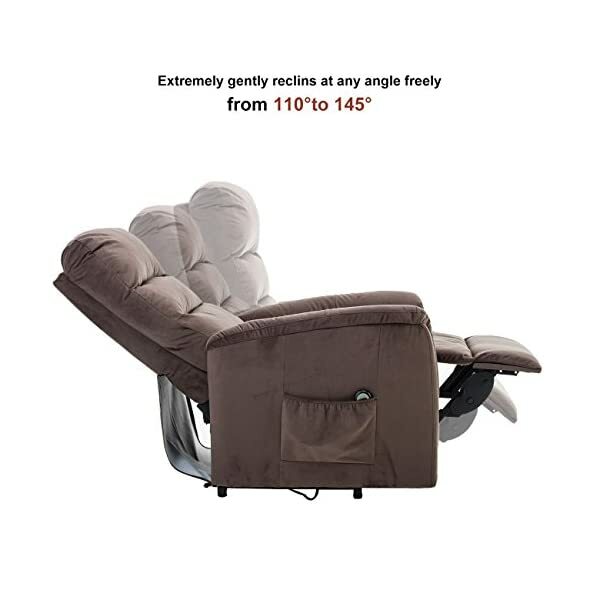 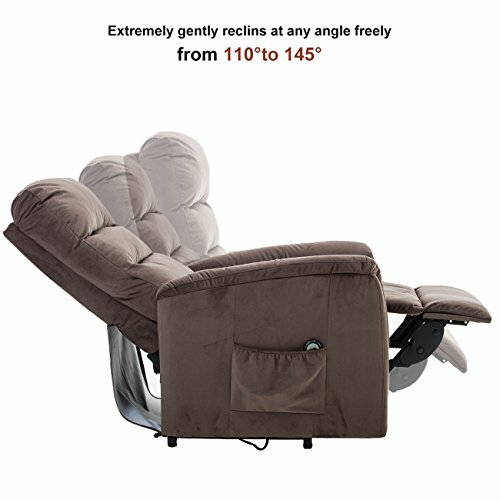 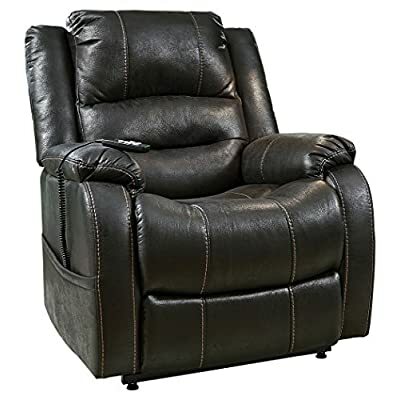 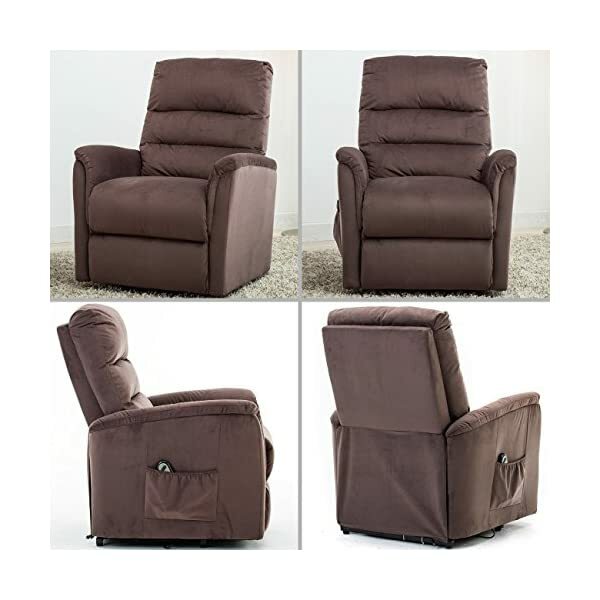 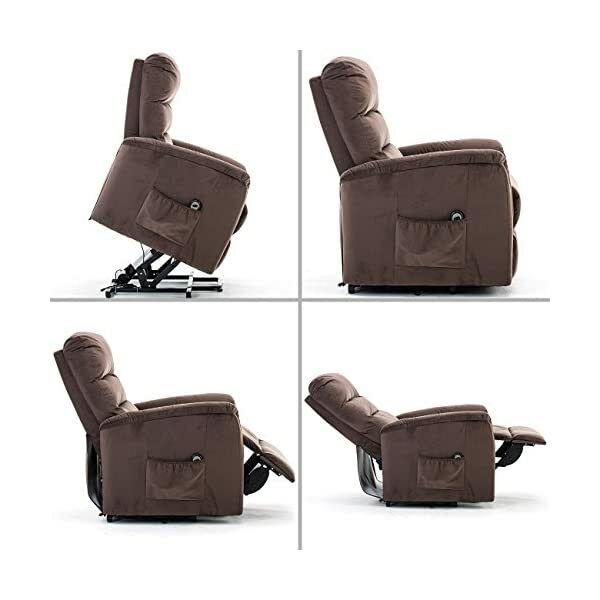 The Reclining motion is very smooth and easy going, perfect for anyone in need of such a chair. 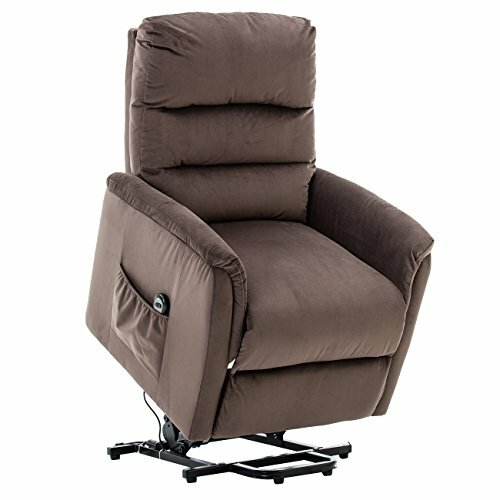 We take our chair very seriously; these chairs have been tested rigorously over and over again in order to ensure quality and longevity. 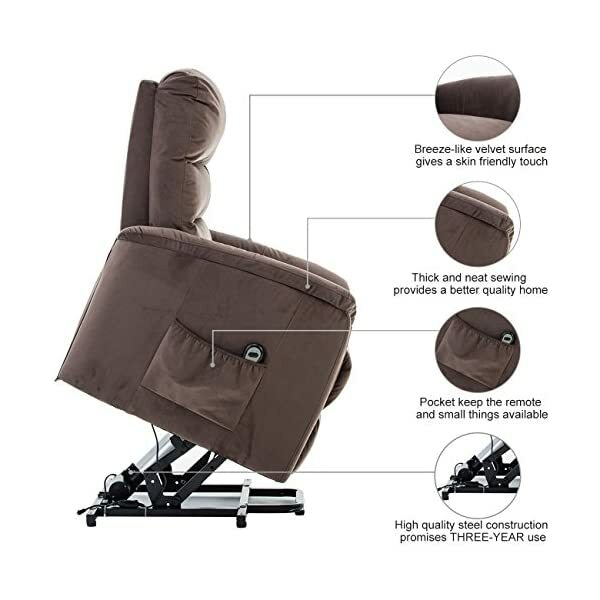 ➤Care: Chair is very easy to clean. 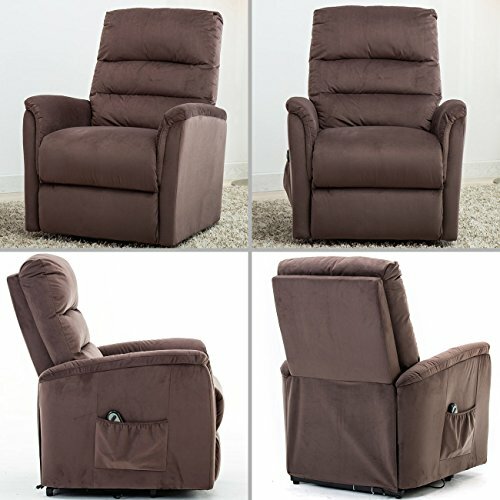 Fabric is soft and durable. 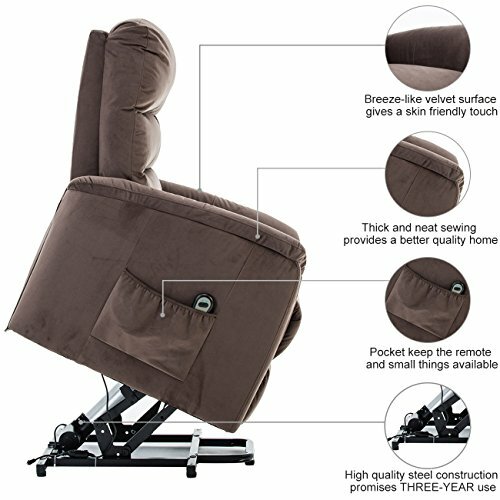 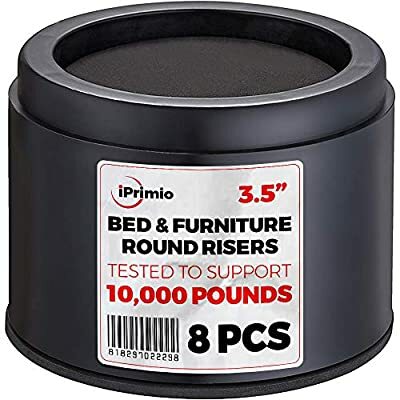 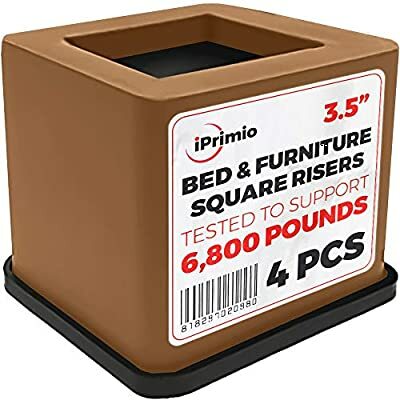 Chair can hold up to 300 lbs. 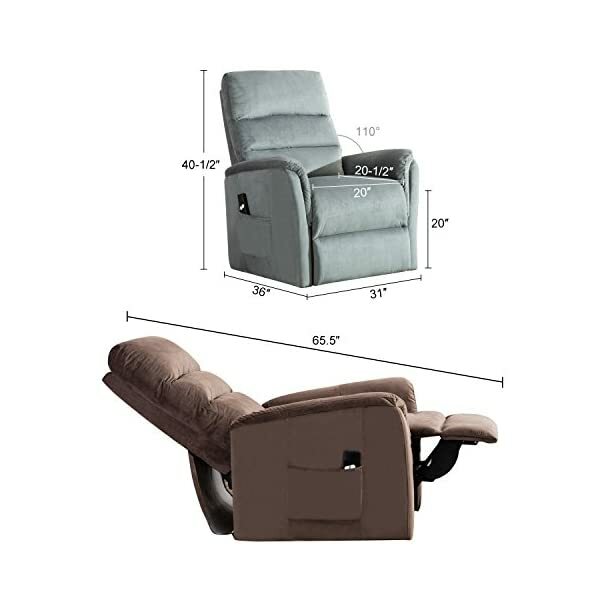 ➤Pocket on the right side of the chair keeps remotes and other small items that the user may need close by.